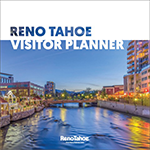 Reno Tahoe is your ultimate Spring Break destination with fun for the whole family! Take the family to one of our nearby ski resorts for a fun day on the slopes and let them spend their evening playing games in one of our giant arcades. So, sit back, relax and let Reno Tahoe make this a Spring Break you won’t forget. 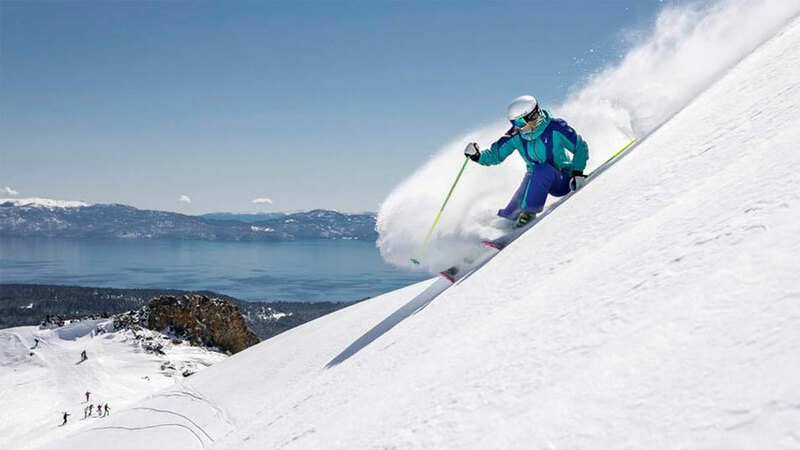 With the largest concentration of ski resorts in North America, there is no better place to ski and ride than Reno Tahoe. Resorts like Diamond Peak and Northstar California are well known for their family-friendly equipment rentals and lessons. Reno Tahoe just received record-breaking snowfall in February, so the spring skiing is going to be amazing! Located in Sparks, the recently renovated Wild Island is your one-stop shop for family entertainment. They have bowling, mini golf, brand new arcade games, black light go-karts and laser tag! You want it, they’ve got it. And it can all be located under the same roof as your hotel room. Grand Adventure land has go-karts, miniature golf, bowling, arcade games and a cinema. 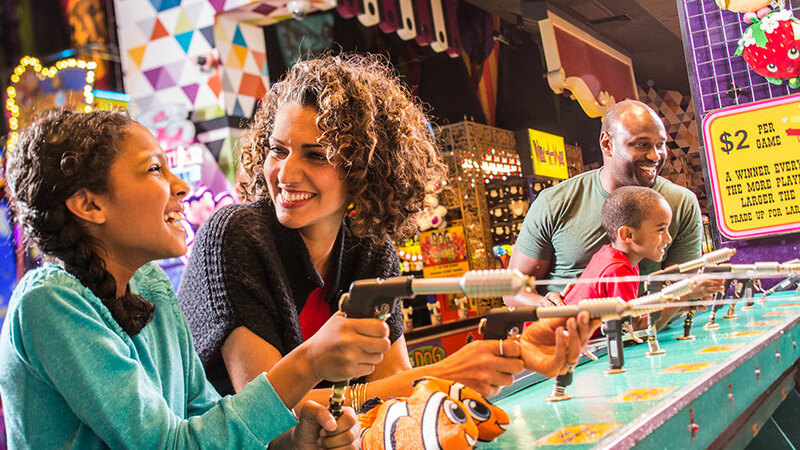 The signature Reno family entertainment center, Carnival Midway has all your favorite games and shows complete with acrobats, clowns and artists. Your kids can play to their heart’s content without having to leave the comfort of your hotel. Take your kids to a game over spring break. 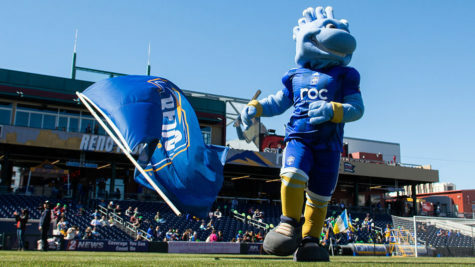 Both Nevada Wolf Pack Baseball and Softball seasons are officially underway along with the Reno 1868 FC. 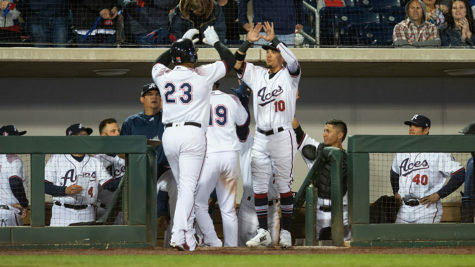 Depending on when your spring break is, Reno Aces baseball will be back in action April 9th. Check out our Kid-Approved fun blog for more awesome ideas!